This cute home with a freshly painted interior sits on 1.5 acres in Hudson and is minutes from Hwy 321, grocery, restaurants, and schools. 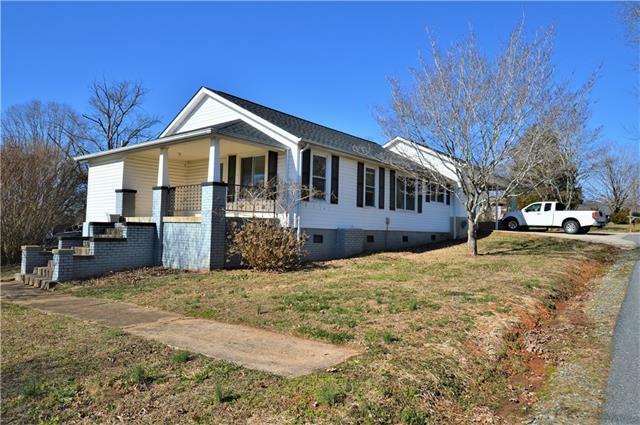 The nice covered front porch, double carport, and hardwood floors are attractive features of this home. The backyard is level with a nice view and would be a great place to create some outdoor living space, spending time with the children and pets, or perhaps gardening; plenty of options! With an acceptable offer seller will consider installing a new HVAC system prior to closing.